Hamilton, and its nearby cities, were established as a result of large-scale silver discoveries in 1868. 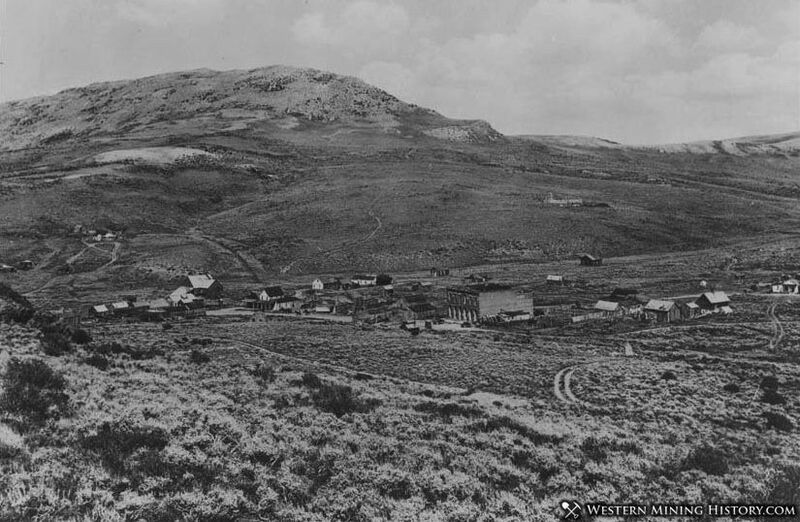 Experiencing one of the most intense, but short-lived silver stampedes ever recorded, the years 1868-1869 saw some 10,000 people establish themselves in huts and caves on Treasure Hill at Mount Hamilton, at an elevation from 8,000 to 10,500 feet above sea level. The city was incorporated in 1869, and became the first county seat of White Pine County that same year, and was disincorporated in 1875. In this brief span of time, a full-sized town came into bloom, with a main street and all the usual businesses, a fine brick courthouse was constructed in 1870.